Are buses in the East Bay on the verge of getting much better? 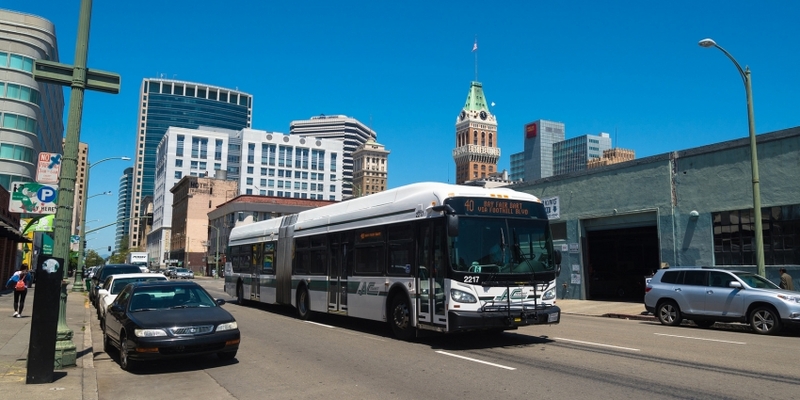 Thanks to a successful new sales tax (Measure BB), AC Transit has boosted bus service and is planning brand-new rapid bus corridors. Come hear about what the next generation of AC Transit will look like and what it’s going to take to make bus transit in the East Bay great.